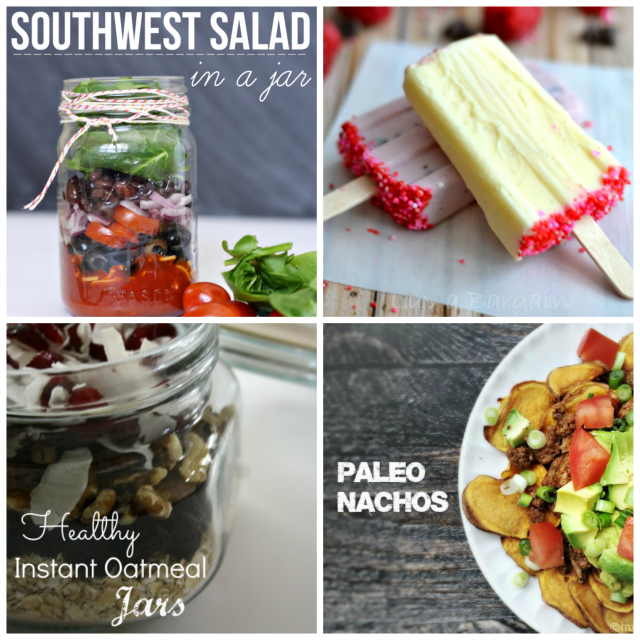 I am so happy to have you at week #8 of A Little Bird Told Me Link Party! I am so glad you have stopped by and can't wait to see what you link up! In honor of my birthday week, I am doing a few extra feature! (That and I just couldn't decide..) Here are my fabulous features from last week! This is a sweet little DIY collection for the home! 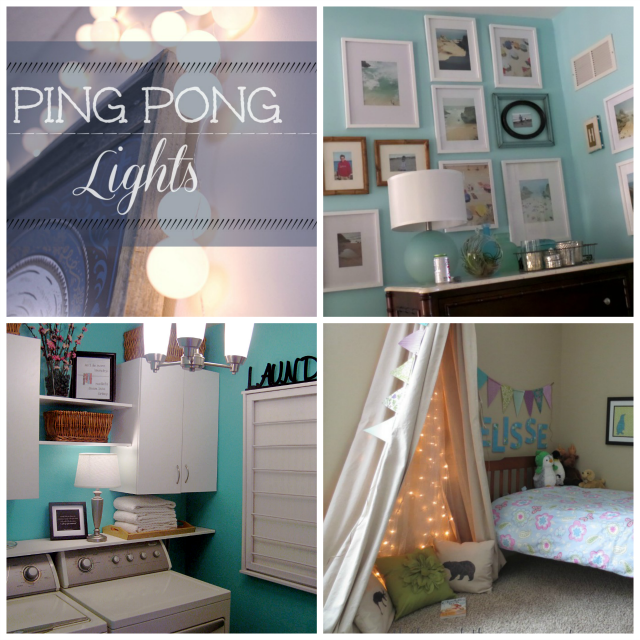 Ping Pong Lights by Heather from Woods of Bell Trees How to Makeover Photo Frames to Create a Gallery by Dana from Chocolate and Sunshine The Laundry Room Reveal by Laura from Inspiration for Moms Tent Reading Nook by Anna from Path Through the Narrow Gate This is a delicious and healthy recipe round up!